A 'Downton Abbey' movie is on the way! 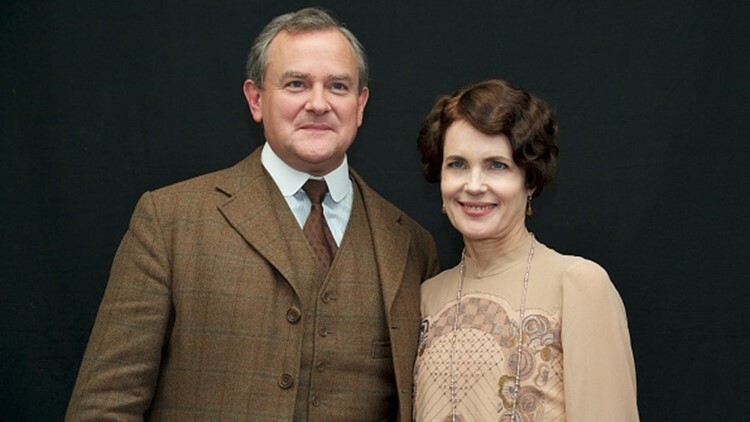 The famous upstairs/downstairs PBS drama is set to start filming this summer. "Downton Abbey," the most nominated non-U.S. television show in the history of the Emmys, ran from September 2010 to December 2015, winning three Golden Globe Awards, 15 Primetime Emmys and a special BAFTA award. The show ran for six seasons and follows the upstairs/downstairs lives of the wealthy Crawley family and their housekeepers in 20th century England. No release date has been set for the film release.